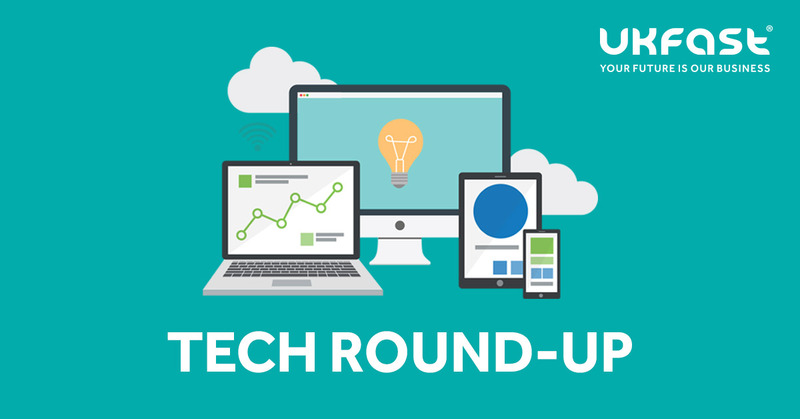 It’s time for a Friday tech round-up to send you into the weekend clued up on the latest industry headlines. We continue through April with a sense of unease as the political landscape remains uncertain and businesses wonder how Brexit will affect their commerce and data security. So what’s been happening in this week’s tech news and how does it affect you? Let’s find out. Netflix Is A Joke radio channel will launch on 15th April in partnership with US radio platform SiriusXM. It’s the first time the streaming service has taken to the airwaves. The new content is likely to be limited to Sirius XM’s radius of the US, Canada and Puerto Rico (bad news for you British fans). The radio streaming service is set to feature highlights from the top Netflix talent, broadcasting the best bits from Netflix’s comedy shows. It will also debut segments from future stand-up specials before it hits the streaming platform. Google’s delivery drone service has been launched in Australia this week. Wing, owned by Google’s parent company Alphabet, has launched the service after years of tests. The drones will deliver takeaway food, coffee and medicines in Canberra to around 100 homes, and were judged by Australia’s aviation authority to pose no risk to residents or other aircraft. Could this be the future of your deliveries? This week the Cyber Security Breaches Survey 2019 revealed how many organisations don’t fully understand their cybersecurity skills gap. 80% of businesses believe they have enough people dealing with cybersecurity while 77% think their cybersecurity team have the right skills and knowledge to deal with threats effectively. However, it also exposed that only 27% of businesses said their staff had attended internal or external training. Former GCHQ trainer James Hadley warns about the “dangerous” lack of knowledge in businesses around cybersecurity. Is your business up to scratch on data breaches? What else does the survey reveal? Apple’s suppliers have committed to use renewable energy for the production related to the manufacturing of products. It follows Apple’s bid to make its supply chain more environmentally friendly. Three quarters of Apple’s carbon footprint is generated through manufacturing. So far, it has spent $2.5 billion on environmental initiatives, using clean energy to power all its global facilities for the last year.